the Regulatory Reform (Fire Safety) Order 2005? 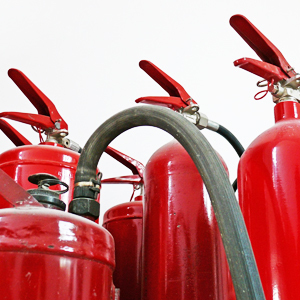 The Regulatory Reform (Fire Safety) Order 2005 is now over 10 years old. There is no excuse for employers, managers and/or people in positions of responsibility not to be aware of their roles and responsibilities in line with this legislation. UKFRAS is full member of the Fire Industry Association (FIA) and is a member of the British Safety Council (member number S0417749-CH659BF). Each individual assessor is a registered member of the Institute of Fire Protection Officers (IFPO). All employees are vetted on an annual basis under the DBS system and carry certification and ID. Do I need to test my emergency lighting? Yes it should be tested once per month to ensure that it is working and the findings of the test recorded in a fire log book. It should also be tested once a year by a competent person. You should test your alarm once per week, testing a different call pint each time. The result of this test should be recorded. We have a free downloadable log book to record these findings if you need somewhere to record it. Your alarm must be tested twice per year by a competent alarm engineer. Yes. 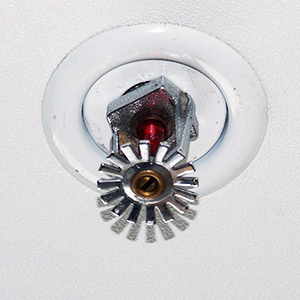 You must protect yourself and anyone else in the vicinity of your business from fire. To do this you must assess the risks and make general fire precautions. You are not required, however, to record the findings of your assessment unless you employ five or more people; hold a license issued by another authority, or; are told to do so by the Fire Authority in a Notice.